Have the Noahide Laws been recognized by any governments? There were ten generations from Adam to Noah. This long epoch of humanity was a history of degeneration and removal of the Divine image from humanity. Noah was unable to redeem the cumulative history of forgoing generations: his luminous ark was the refuge of the ideal of a redeemed humanity and nature. 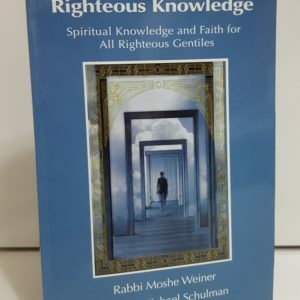 The first part of this book goes through the fundamentals of the Noahide laws – from spiritual, philosophical, psychological, social and political perspectives. Various of its contents have already been before leaders, including international statesmen (whose letters are included here), who have responded with encouragement for their study and dissemination. Chapter 3 Human Personality: The Psychological Matrix of the Noahide Laws . 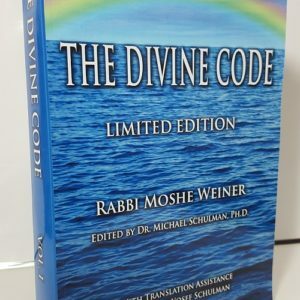 The United States Congress President in 1991 endorsed a set of seven universal ethical principles, known as the Noahide Laws, as the "bedrock of society since the dawn of civilization" and as values "upon which our great nation was founded." Associated with the name of Noah, with whom this moral code was completed, practiced by Abraham and reiterated at Sinai, these principles constitute the root ethical code of humanity. At a time of great moral and social drift, when both individuals and legislators seek an objective and universal moral compass, these timeless laws have a special relevance and a unifying resonance over different cultures, societies and traditions. 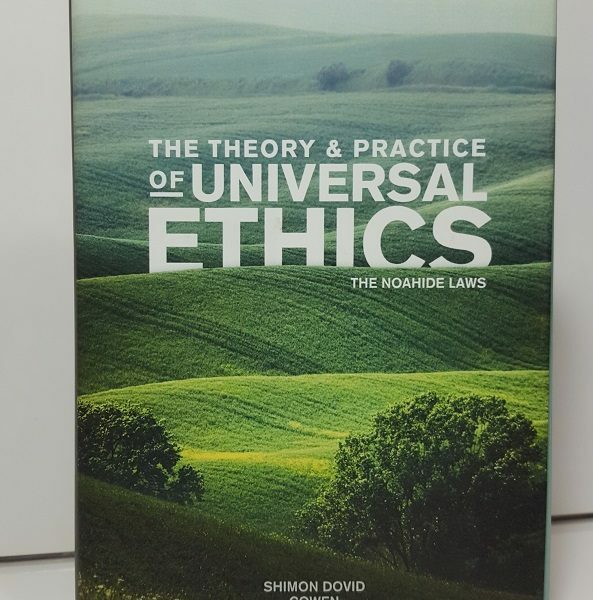 The second part of the book presents the concrete conduct or practice of the Noahide laws. 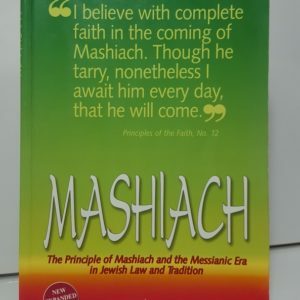 This precise task proceeds from extensive research into the Tradition of commentary on the Revelation at Sinai, of which the Noahide laws (already previously the moral covenant of humanity, but which were authoritatively restated at Sinai) form a part. 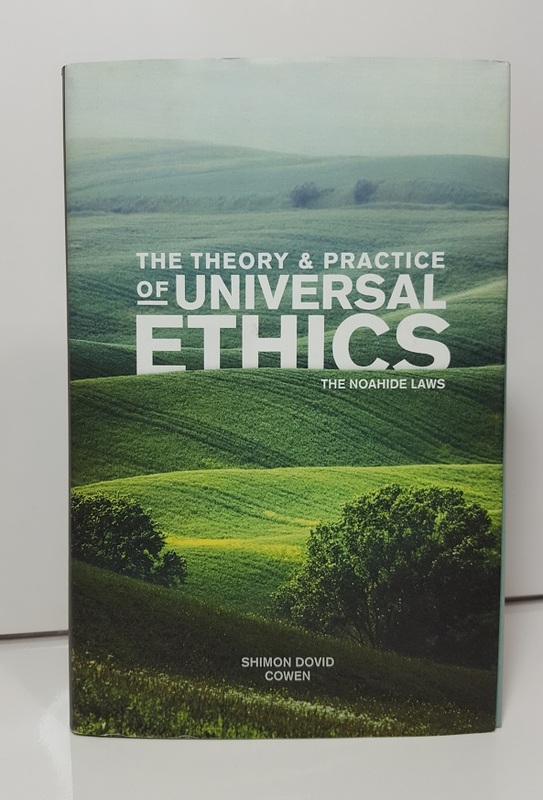 The way the Noahide Laws in their detail structure the ethical conduct of the major domains of human existence is set out clearly for the general reader; and with extensive footnotes and references for those seeking further study. This book is just great! I was always very interested in philosophy and history, but always felt that something was missing! I just found it in this book! 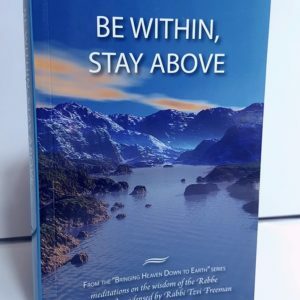 How to understand human mind, social authentic interactions and relations with the Divine! I recommend ti to everybody! Also you can ask Rabbi Perets to send you an excerpt of the Book (as I deed, he!he!). Noahide Academy Online by the Jerusalem Rabbinical Council for Noahides. NCLI.